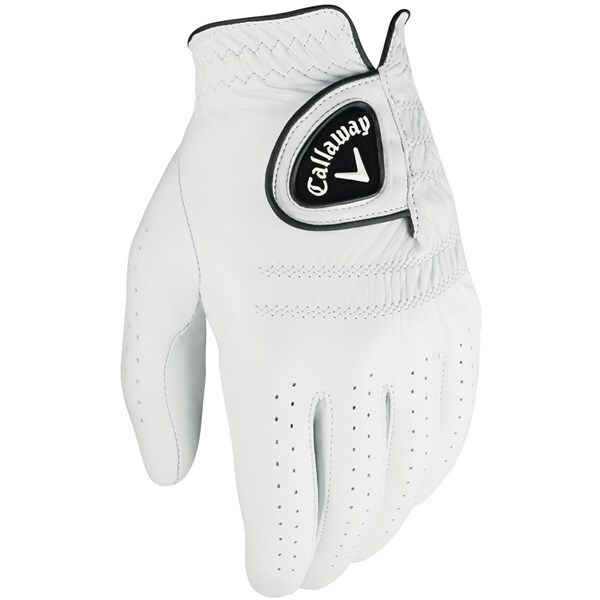 Callaway Mens Tour Authentic Golf Glove is a excellent glove for players who want to get exceptional grip and feel when holding onto your club. 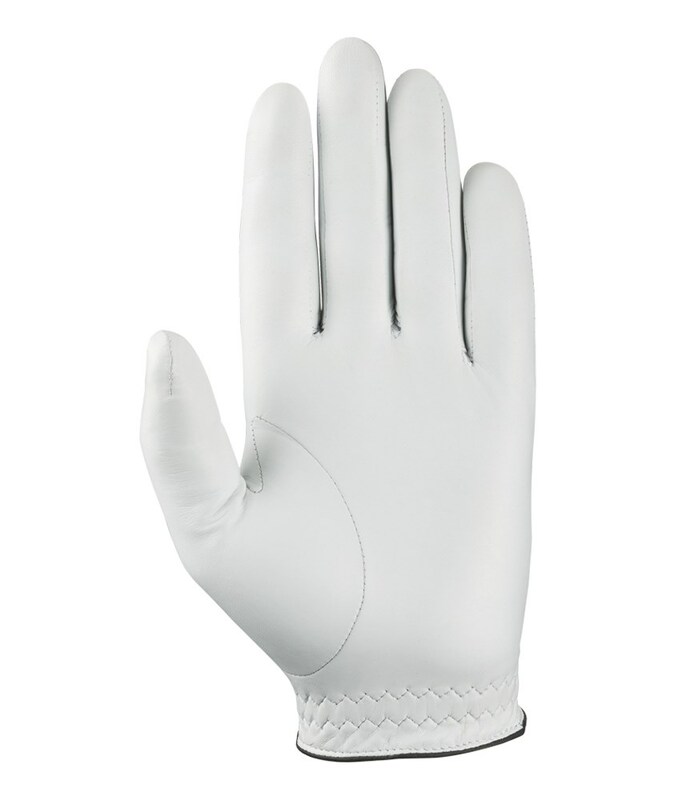 It's the best glove I have used and would recommend it to anyone who takes their golf seriously and want to get the most out of a glove. 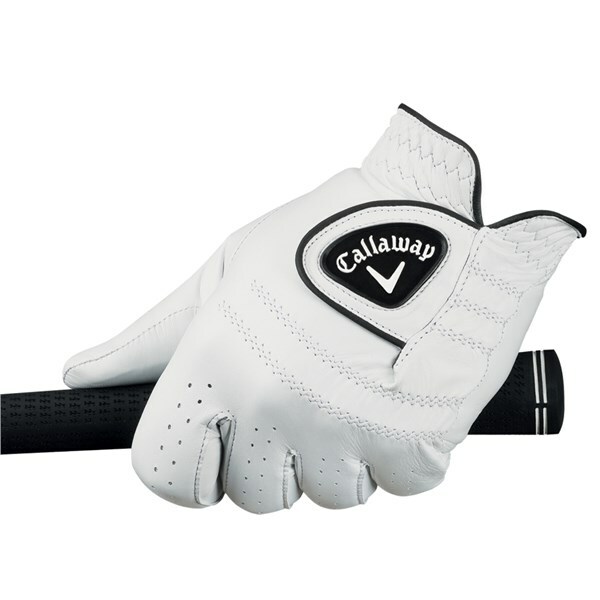 The Callaway Tour authentic golf glove is the glove of choice of the Callaway staff players as it provides superior premium grip, feel and comfort. 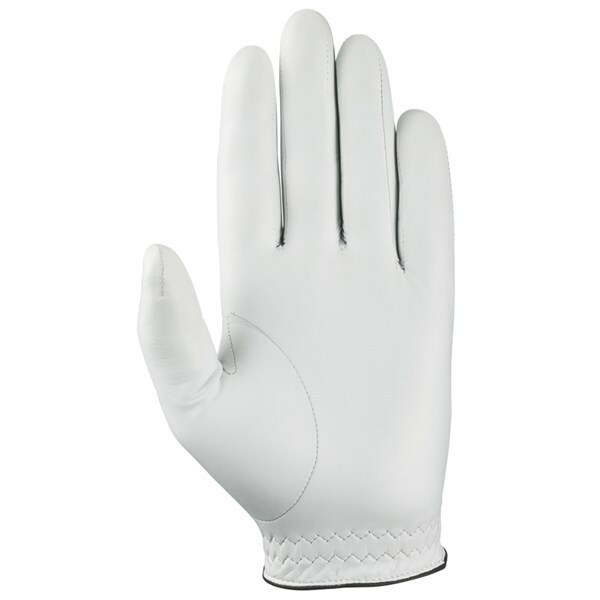 Made from Opti-Feel leather and featuring perforations in the fingers and thumb for increased comfort and breathability. 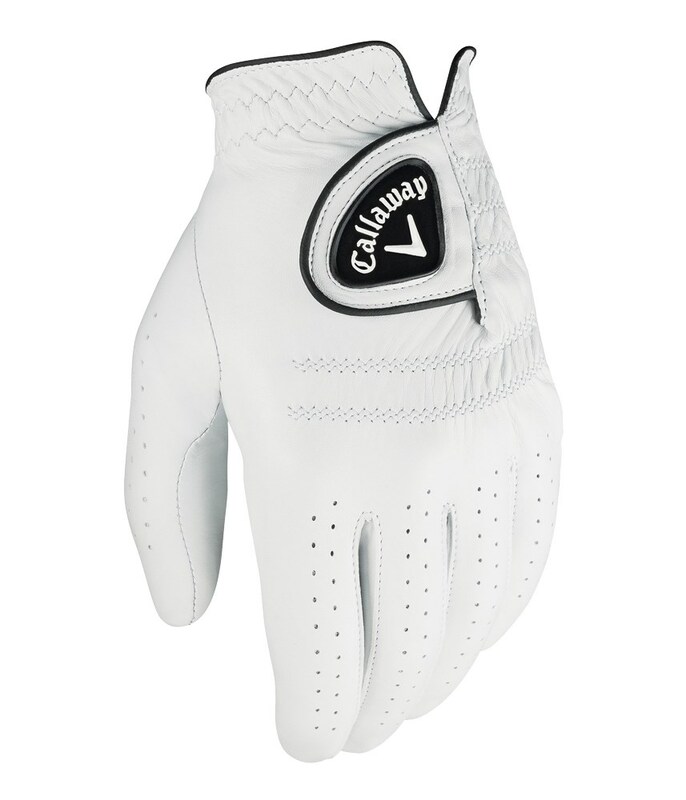 The Callaway Tour Authentic golf glove also features Callaway’s Opti-Fit adjustable closure to ensure that perfect fit. 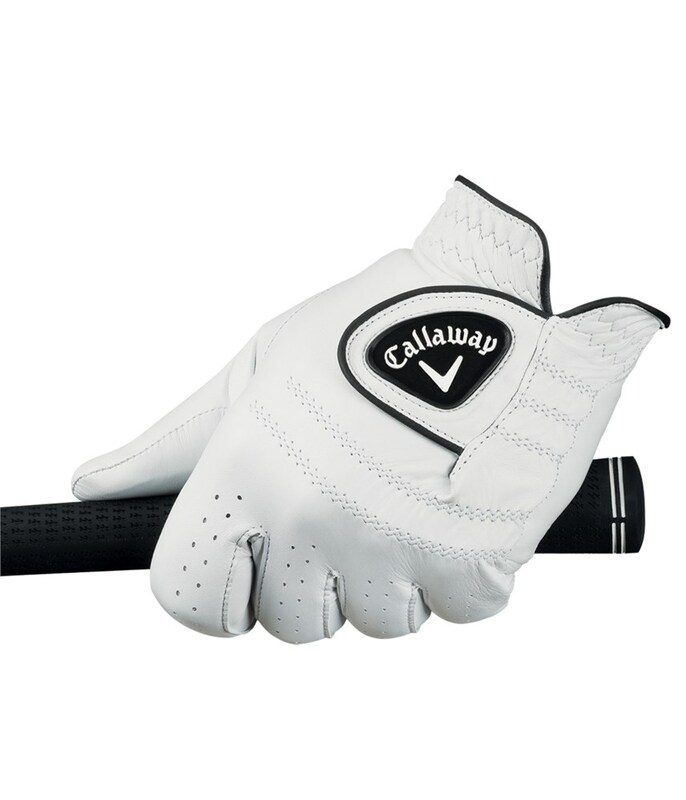 The Callaway Tour Authentic golf glove also features a cotton terry cuff that will stop any unwanted abrasions when swinging the club and help with moisture absorption when it is hot out on the golf course.